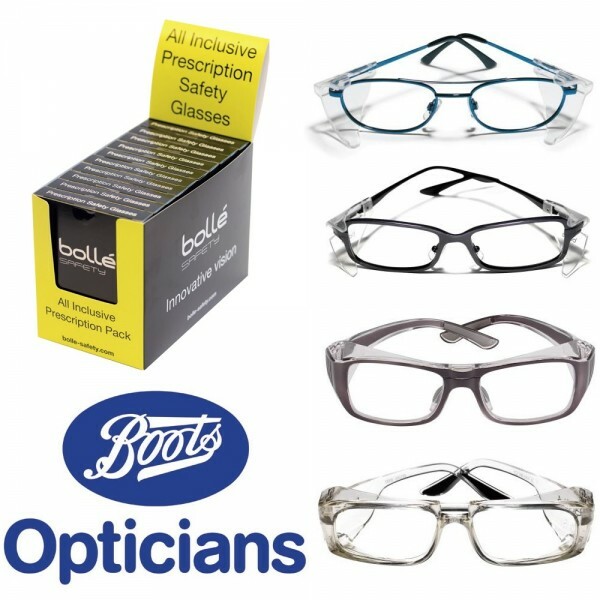 Bolle Safety offers customised protection and tailor made solutions. 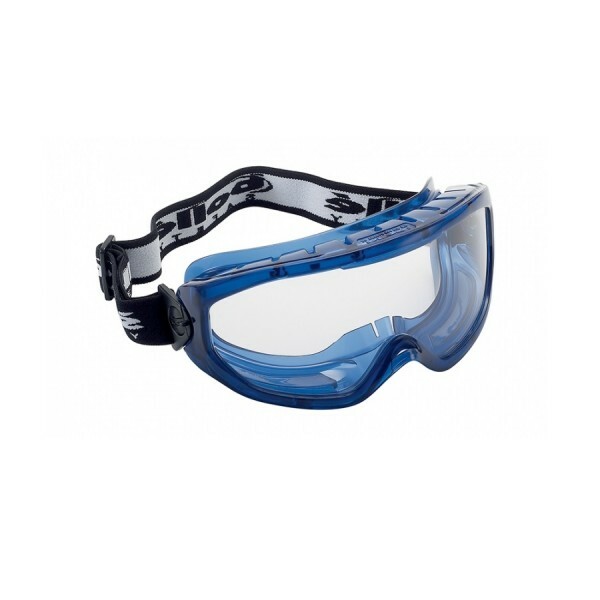 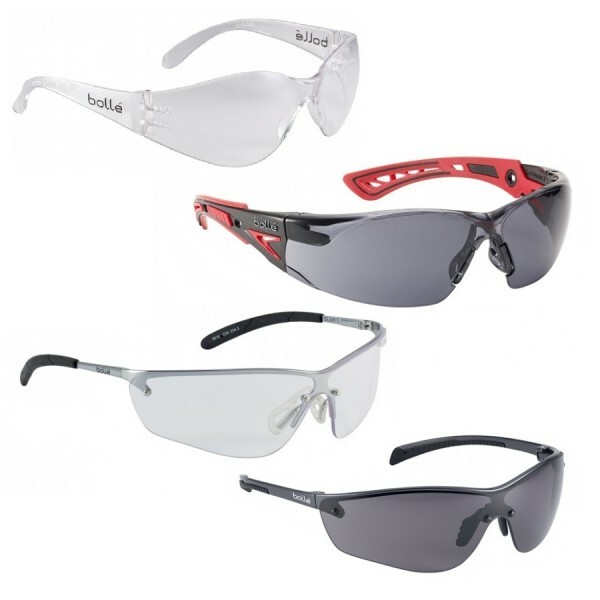 Choose from protective goggles designed for full protection and safety glasses including a prescriptive lense option. 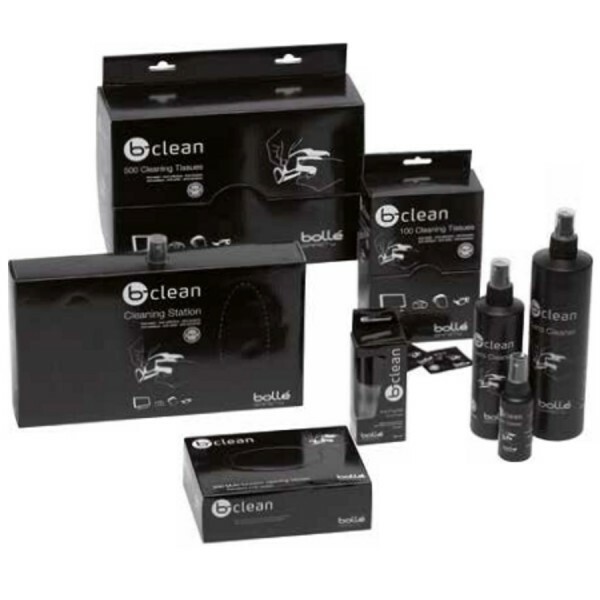 11 products found in 4 groups.